This activity will take most of the day. Pick up is scheduled for approximately 3 hours prior to kick off, the game lasts about 3 hours, and departure is 30 minutes after the end of the game. 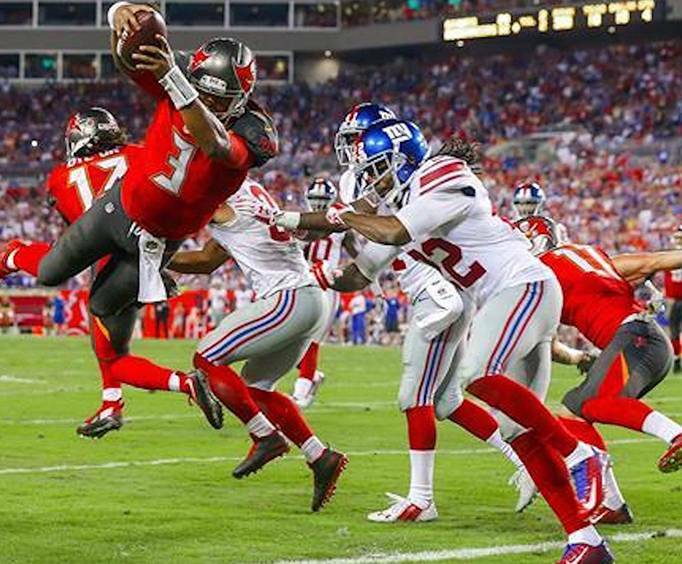 For football fans of all ages, tickets to see the Tampa Buccaneers are the perfect addition to any vacation to the Tampa Bay, FL area. 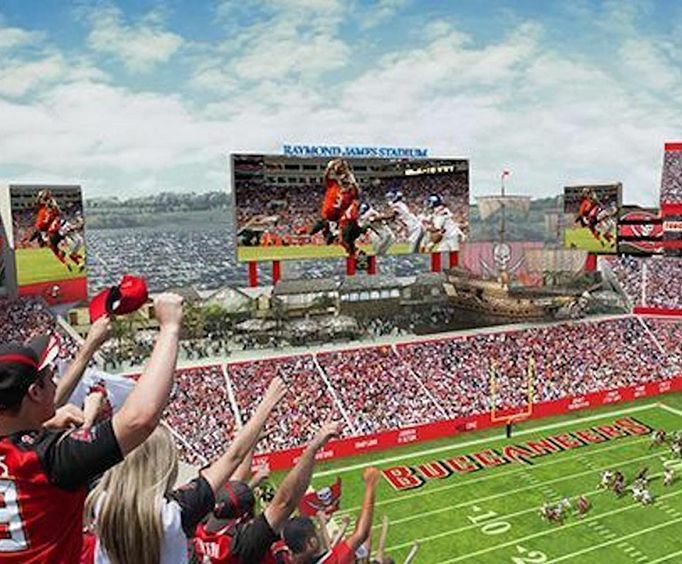 Enjoy an exciting game of football at the home stadium of the Buccaneers. Whether you are young or old, you're bound to have an amazing time! Affectionately dubbed the 'Ray Jay' stadium by fans, the Raymond James Stadium in Tampa is a premier place for football games. The stadium has plentiful seating with over 65,000 seats with expandable seating for special events topping out at a whopping 75,000. 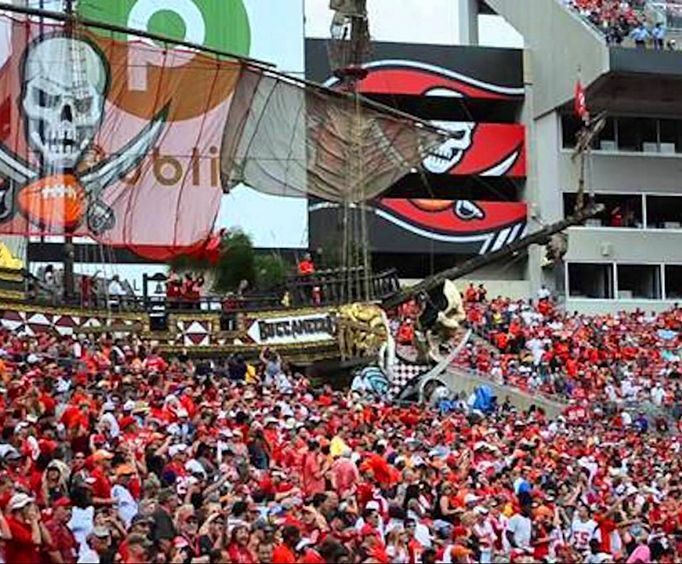 Opened in 1998, the stadium features an immaculate pirate ship to pay homage to the team as well as various concession stands, state-of-the-art video displays, and other features to fully enhance the game. Transportation- Transportation is provided to and from the game, with pickup being scheduled for approximately three hours before the time of kickoff. Departure from the game is scheduled for about thirty minutes after the game ends. Do not miss out on a game of NFL football even while on vacation by adding a game to your itinerary! Head to the Ray Jay and cheer on your favorite team the next time you visit Tampa Bay, FL!